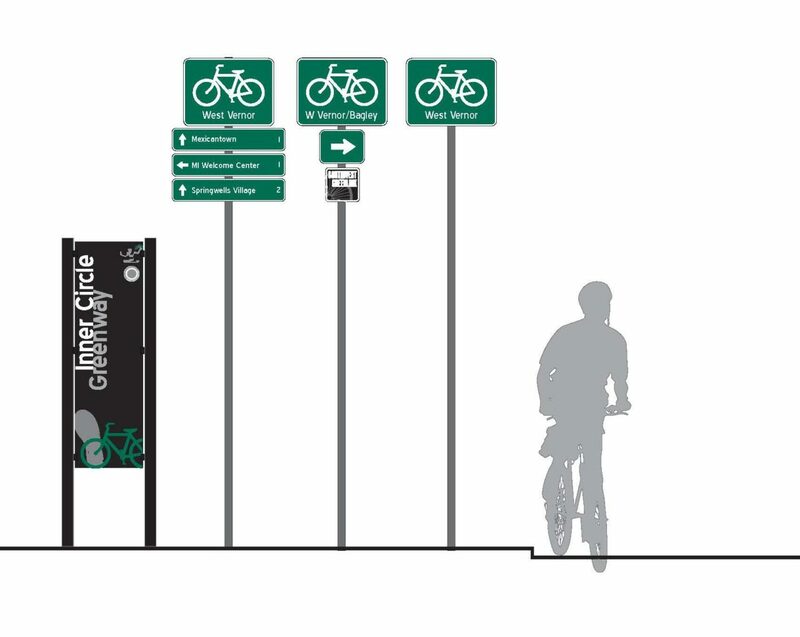 With the ever-expanding numbers of urban cyclists and the growing number of greenways, routes, corridors, and bike lanes, the Tour de Troit and the Detroit Greenways Coalition felt the time was right to spearhead bicycle wayfinding design guidelines that lead to a comprehensive city-wide system. 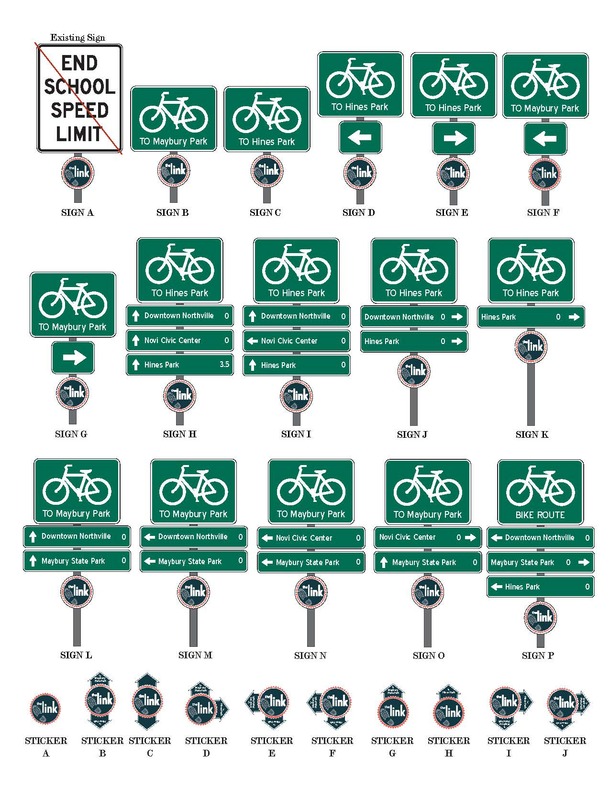 The goal of the project was to involve the already active cycling community, road agencies that install and fund the signage, and folks that are, or will be, designing and installing bicycle facilities in a conversation about what the City needs and how to get it done. livingLAB lead the design, engagement, and coordination of the project with the ‘end-game’ being a template, accepted as standard by the City, that outlines signage associated with named routes throughout the community.